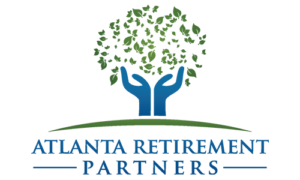 Atlanta Retirement Partners is a consulting and investment advisory firm that supports retirement plan sponsors to help ensure successful retirement outcomes for their plan participants. We are passionate about helping plan sponsors follow a consistent fiduciary process, while aligning company goals with employee needs. 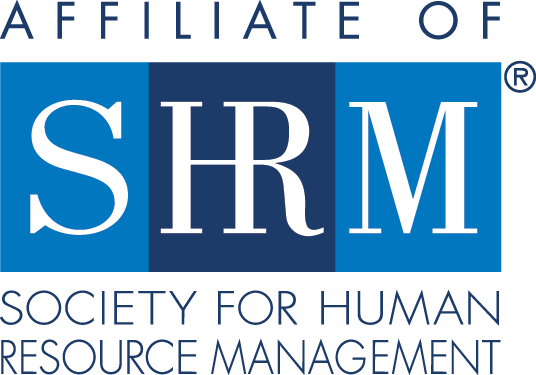 Our clients include private organizations, tax exempt organizations, and governmental plans.